Samsung Galaxy S7 price in Nigeria – Latest Samsung android smartphone S7 specs and where to buy in Nigeria. Samsung Galaxy S7 brings about the slimmest feel in your hand without compromising the big screen size, and its elegantly curved front and back fit in your palm just right. S7 beautiful to look at, as it is to use. With the Samsung Galaxy S7, you own the night, being the first smartphone having a camera with a professional-grade Dual Pixel that allows you to be able to take crisp, clear photos in the dark. This device runs on a powerful processor, making it run smooth and fast, handling every bit of the additional data on your microSD card with confidence. The charging is still fast even with its bigger battery. It is also water and dust resistance, making it a really mobile device, going everywhere you go. 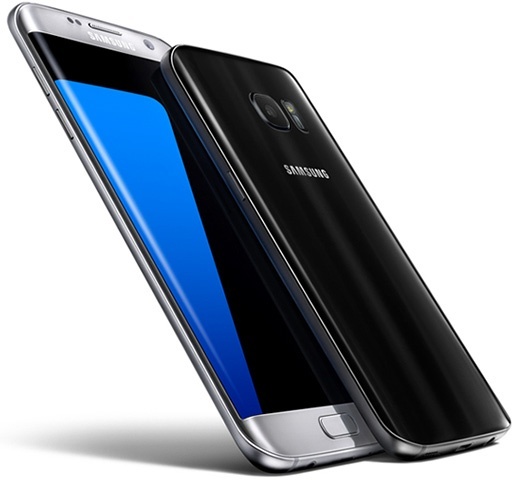 The Samsung Galaxy S7 is presently rated highly with incredible feel and use. How much is Samsung Galaxy S7 in Nigeria?